Not every video has a perfectly defined recipe. But when cooking consistently great meals, creating a step-by-step guide is one way to always deliver on a high-quality food experience. As with any memorable meal, a lot of preparation goes into finding the best ingredients, taking the time to carefully prep, and then executing on that recipe with precision. For this past holiday season, we teamed with Rory Creative to develop just that: an unforgettable five STARR meal, that was perfectly snackable for today’s social-savvy subscriber. 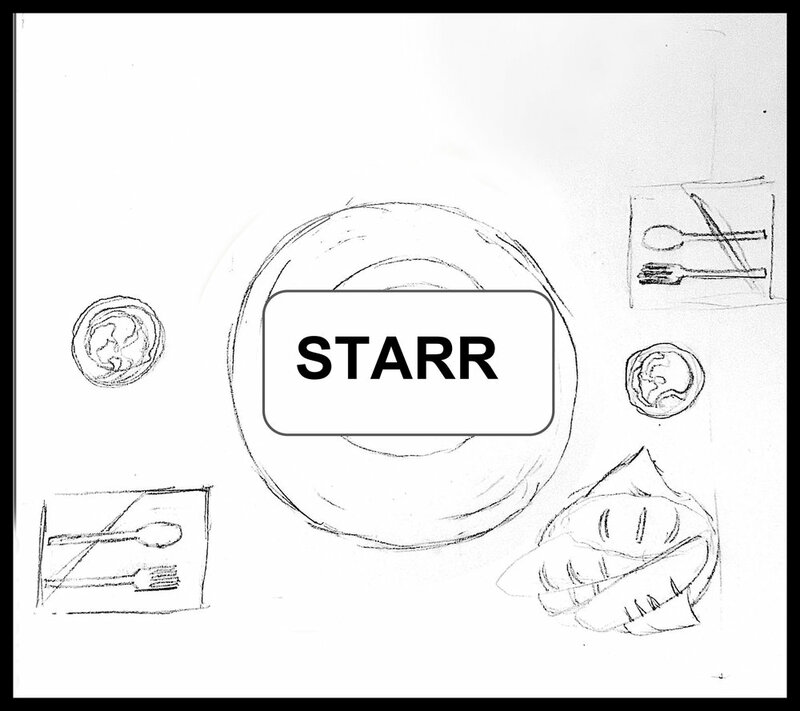 With goals of generating product awareness and increasing sales for STARR Restaurants’ holiday gift cards, our video needed to be simple, to the point, and creative. No time for the full recipe? Catch the final video here! 1 gift card. 37 locations. 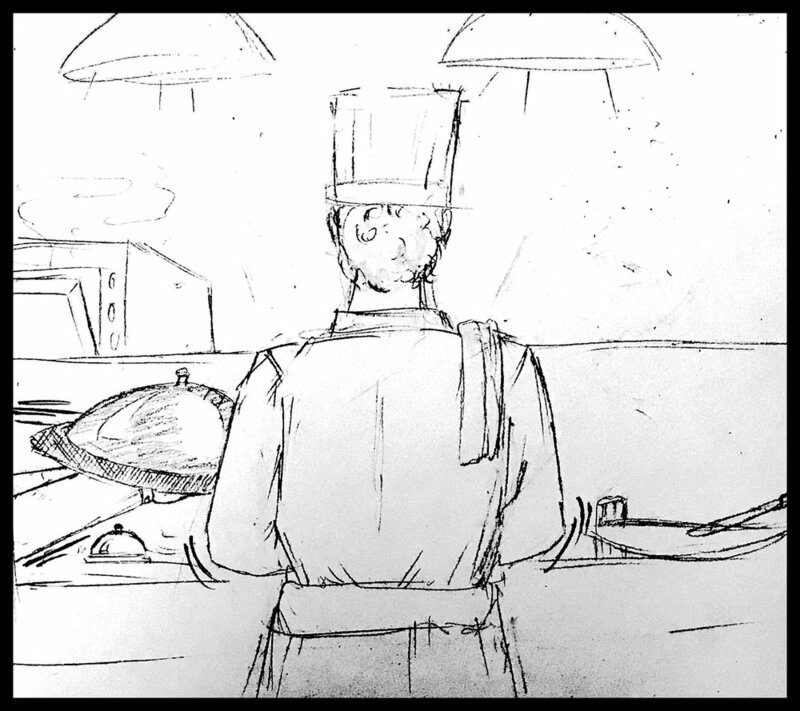 Work with Rory Creative’s storyboard, concept, and vision to test shoot, stage the scenes, secure equipment and bring the vision to life. Make last-minute trips to New York City and the Philadelphia suburbs to pick up hard to find pancake lantern lights, and background food props including carving station heat lamps. While Parc Restaurant is open for breakfast service, quietly load-in production equipment into the “table setting” scene. 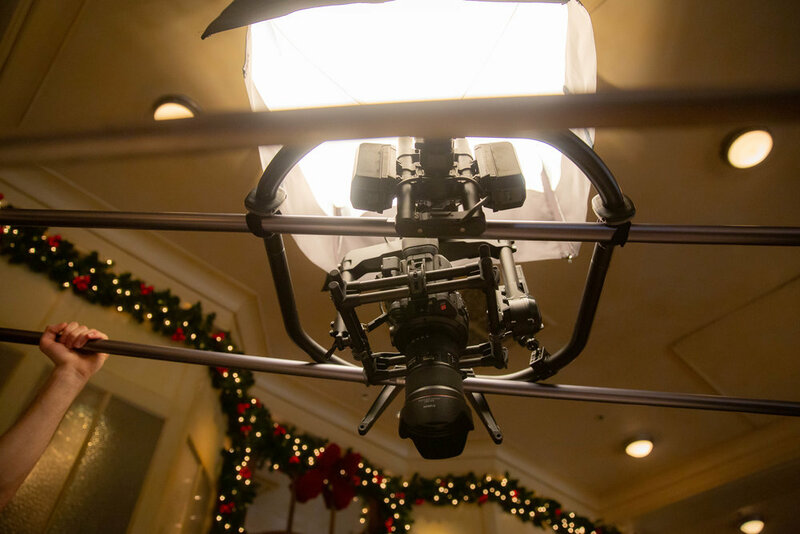 With 1 Canon cinema camera and two operators, track the MōVI rig across the dining room table for 21 takes at 2 hours, 10 minutes. Load-in specialty kitchen and food props, along with production equipment into Serpico’s open kitchen chef’s table concept. Run-through 37 takes of the best chopping, food throws, plate hand-offs, and bell-ringing, spanning 3 hours, 25 minutes until everything looks just right.